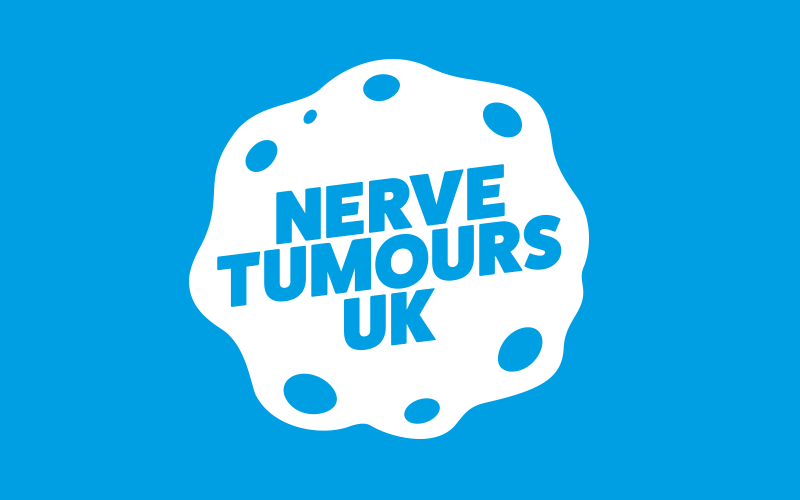 In recent Nerve Tumours UK has been supported by runners from China in order to raise awareness of those with Neurofibromatosis in what is the most populated country in the world. This year is no different as Chen Ting and Jan Yi-Cheng are joining our team of runners in the up coming London Marathon. We have spoken to both of them to find out exactly why they love taking part in Marathons across the world. I like running because It reduces pressure from work. I like to run in the park nearby for about 10 km most days and I usually run around 6-7 marathons a year. When I choose to run a marathon, I often gather some running friends of mine to participate as well and after each marathon we often have a dinner together to celebrate. Last year I participated in the Tokyo marathon and I was very impressed by it. Spectators were really enthusiastic, they cheered on all the runners like me throughout the entire course. They provided both food and fresh drinks to make us feel comfortable and there were many volunteers who helped us. I even got my personal best at that race, completeting the marathon in about 4 hours and 16 minutes. "A friend of mine has NF1. I do not know it exactly but I really want to help those people like my friend. I think it really meaningful if I could do something for them at the meantime run the famous marathon." I love running as well as travelling. I found that beauty could be more enjoyed if I visit a new city in the name of running. I have explored every corner of the city to better prepare for the marathon. If it weren't for running, you might never find a city so beautiful in the sunset. When running in the embrace of nature, you can find that the city not only has tall buildings, but also another side you don't know about. I tend to run a marathon about every two months. On top of this I run even more half marathons, because it’s very relaxing and enjoyable. "Our goal is to complete all six major marathons in the hope that I can help those people in need while running. "